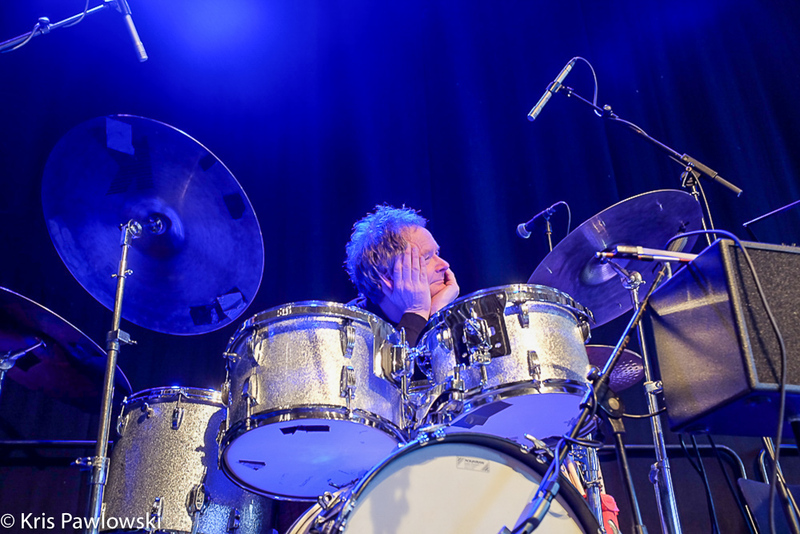 Lynn and I had a few days in Copenhagen Aug 2016 …………smashing place. Mrs Mortimore having worked hard making Christmas Lunch for the family and friends at home. I’ve been part of the band ‘US’ along with Herbie Flowers , Chris Spedding, and Derek Austin for years now and on 26th June 2016 ‘US’ play a concert at the ever popular with Prog fans, Trading Boundaries venue Sheffield Park Sussex. The Concert is part of the Crossing Borders festival in support refugees suffering. 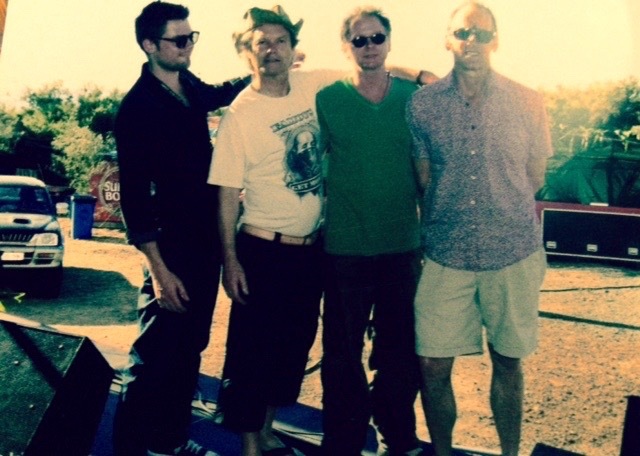 Three Friends are playing a one off gig in Sussex at Trading Boundries 24th Sep 2015.
then….. Three Friends are off to Canada, Cruise to the Edge and Mexico City. And ……..8th November 2015The very wonderful ‘Alan Barnes’ is the frontline guest at The Herbie Flowers show at Brighton Corn Exchange. 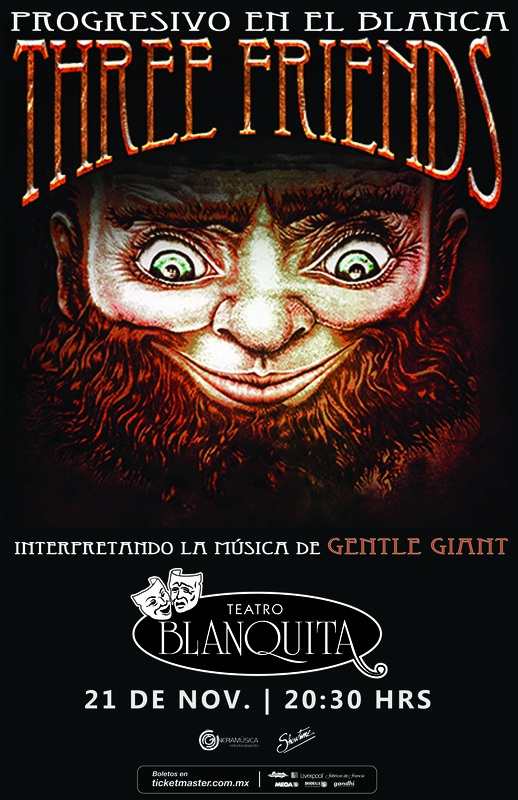 As you can see from the poster TF play Mexico again ..arriba and CttE beforehand…..ahoy there matey… etc. On the local front : Chris Spedding has joined ‘US’ since Big Jim Sullivan’s passing. We’ve done some recording and a few gigs and it’s fun. 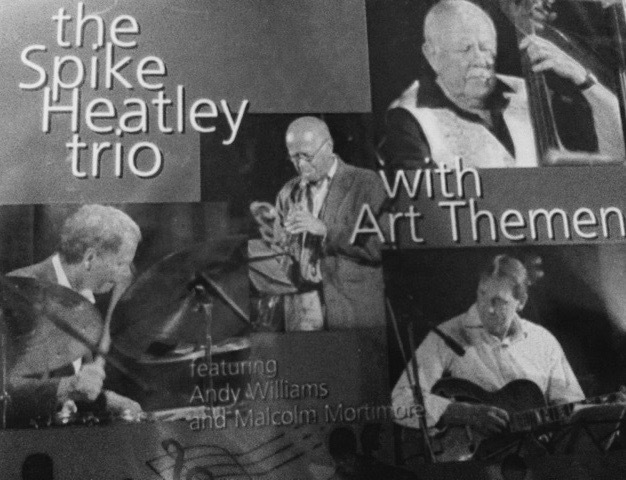 ‘best of’ you know that sort of thing..
Spike came over again in the Spring, He, I, Art Theman and Andy Williams played a circuit of Jazz dates smashing to play with Spike. He returned to France with big bag with enough money in it to nearly cover his transport costs. 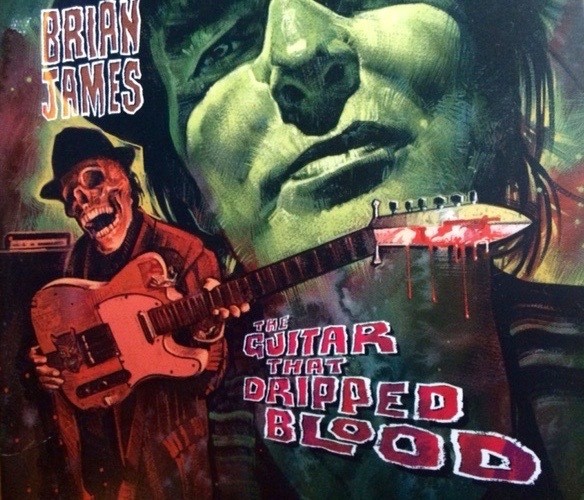 Brian James has released another one…..’The Guitar that dripped blood” luv it. I’m only on some of it or should I say : only some of it is on me. Hi almost forgot about me , pity some might say……..ho,ho. That’s Jim driving the van, then on arrival you see the set up……you may notice I play in the same cloths I set the gear up in , this is not because I only have one set of cloths. The reason is : in the mad scramble that day from when I left home to finishing the gig I didn’t get chance to, change cloths / go to the Hotel / practise my French or Paradiddles it’s a cruel world but fun if you don’t but fun.